Lucy Entwhistle's beloved father has just died and, aged 22, she finds herself alone in the world. Leaning against her garden gate, dazed and unhappy, she is disturbed by the sudden appearance of the perspiring Mr Wemyss, also in mourning, who takes charge of everything: including Lucy herself. About Elizabeth Von Arnim (Author) : Elizabeth Von Arnim is a published author. 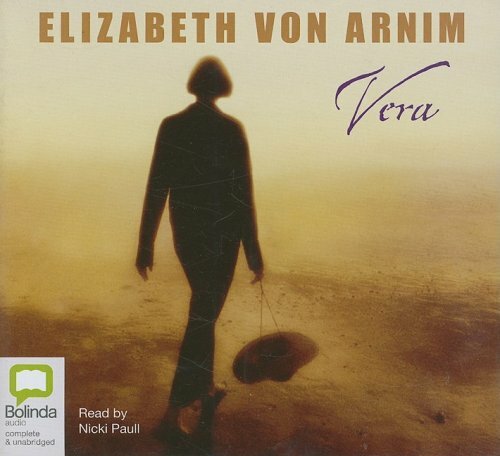 Published credits of Elizabeth Von Arnim include The Solitary Summer, Vera.